Bollywood celebrities often inspire us in many ways like giving us fashions goals, fitness goals, couple goals etc. But, sometimes they forget, where they are standing and how they behave at any funeral. 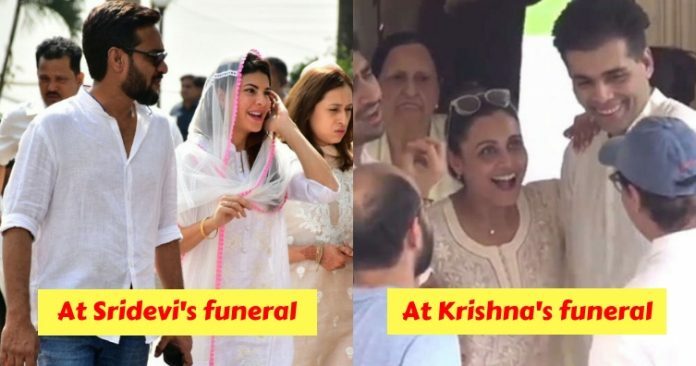 So, let’s take a look at bollywood celebs who caught laughing at the funeral. 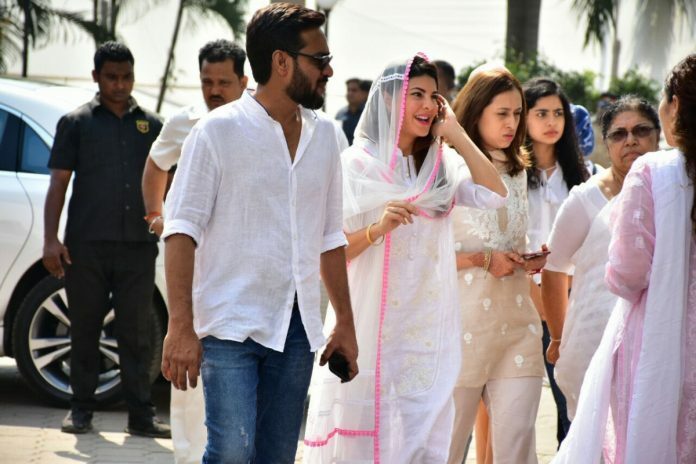 Jaqueline Fernandes caught smiling at the funeral of legendary actress Sridevi. She actively greeted everyone and was seen laughing which shocked not only the people there but also the netizens. Some say that Jacky is not so emotionally connected and hence this laughing, while others felt that the Lankan beauty gave a happy send-off to Sridevi rather shedding tears. 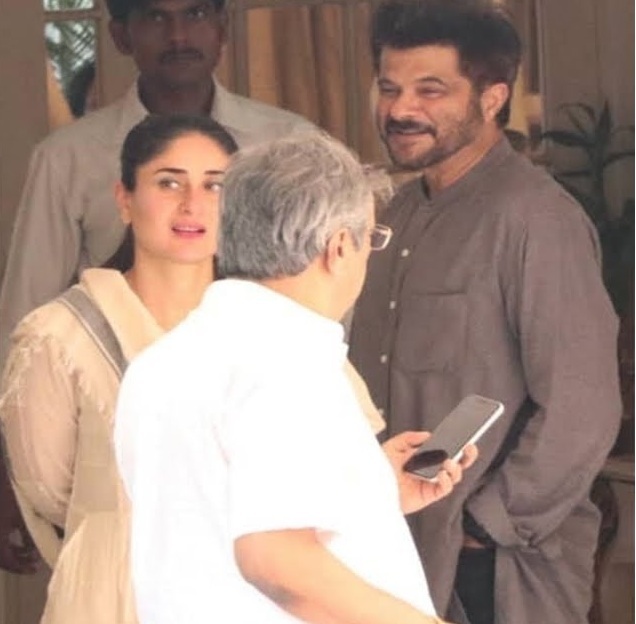 Karan Johar, Aamir Khan and Rani Mukerji were spotted laughing and smiling at the prayer meet of Kareena Kapoor’s grandmother Krishna Raj Kapoor. Anil Kapoor was spotted laughing at Krishna Raj Kapoor funeral and the actor gets trolled heavily for it. Abhishek Bachchan spotted laughing and apparently being in a joyful mood at sister Shweta’s father-in-law Rajan Nanda’s prayer meet. As soon as the video starts doing the rounds on social media, people starts trolling the actor. 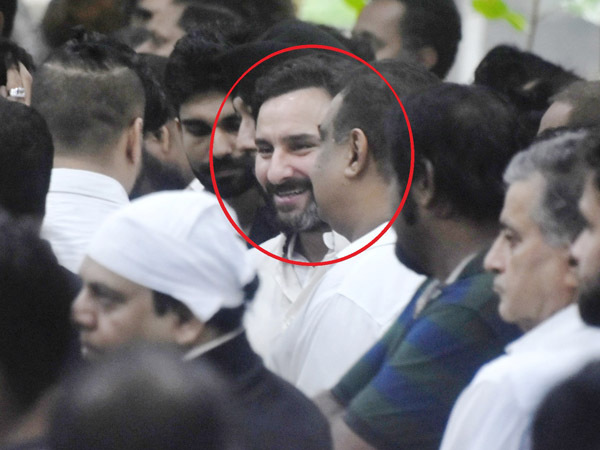 Saif Ali Khan spotted laughing and smiling at the funeral of legendary actor Shashi Kapoor.